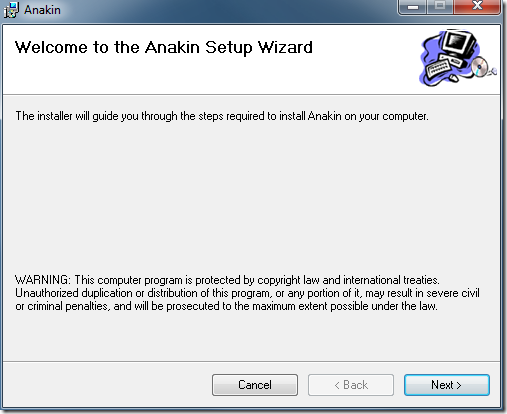 Before we forget, let’s also set the Properties of the installer project: click on AnakinSetup, and in the Properties window, edit Author and Manufacturer to ClearLines, and ProductName and Title to Anakin. At that point, in our setup project, we have the Primary output of our project (the add-in dll), together with the manifest files. 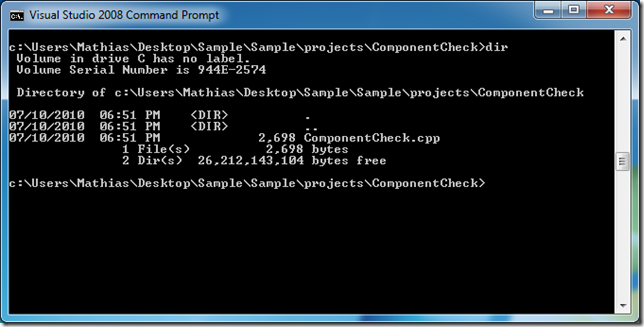 If you expand the Detected Dependencies folder, you will see a long list of all the dlls that the add-in requires to run. 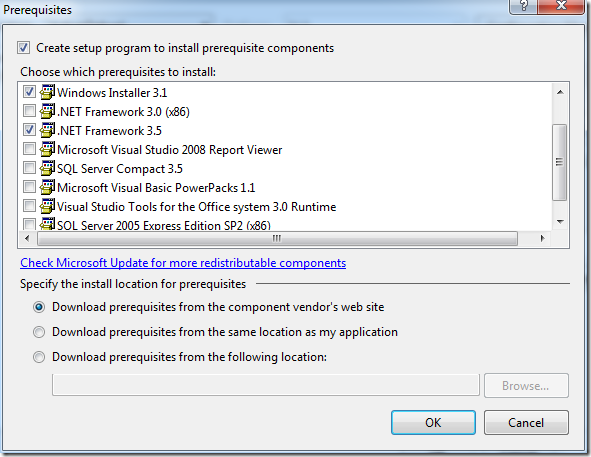 We need to make sure that these components are present on the user machine before we install the add-in; in order to do that, we will exclude these dependencies from the setup project, and have the installer check whether they are already installed on the user machine, and install them if not. Next, we need to add these components as Prerequisites to the installer, so that it knows what to look for on the user machine. 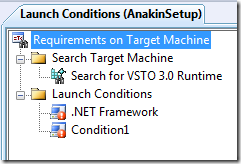 Right-click AnakinSetup > Properties, and click the Prerequisites button. 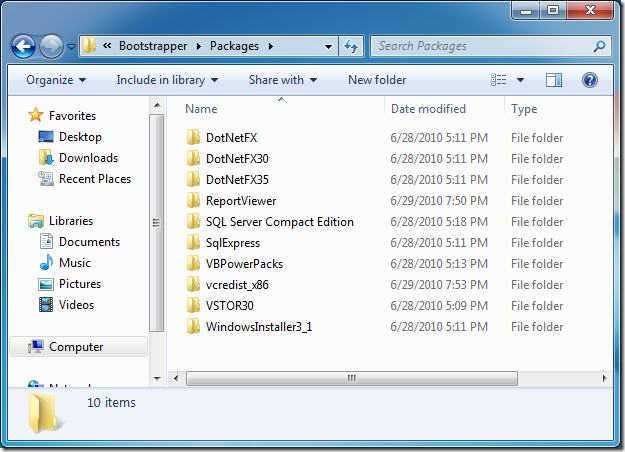 You should see a list like this one appear, with Windows Installer 3.1 and .NET Framework 3.5 already selected. 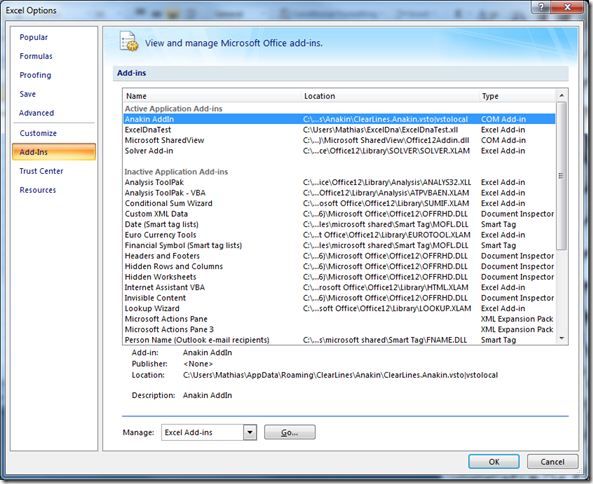 Usually the 3rd prerequisite, 2007 Microsoft Office Primary Interop Assemblies, is not available by default. Don’t panic if that’s the case, the next section explains how to handle that situation. Keep the top box “Create setup program to install prerequisites components” selected, and change the install location for prerequisites to the second option, “Download prerequisites from the same location as my application”. 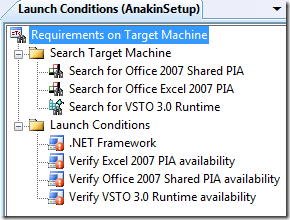 What if 2007 Office Primary Interop Assemblies is missing from Prerequisites? Unfortunately, unless you are lucky, by default, this list should contain only 3 of the 4 required prerequisites, so we will have to take an extra step to make the 2007 Microsoft Office Primary Interop Assemblies (PIA in short) available in the prerequisites list. Note that this needs to be performed only once; after we are done with the next step, the PIA will be available as a prerequisite for other VSTO projects you need to deploy. If you open it, you will find a few folders, each corresponding to one of the items in the Prerequisites list. 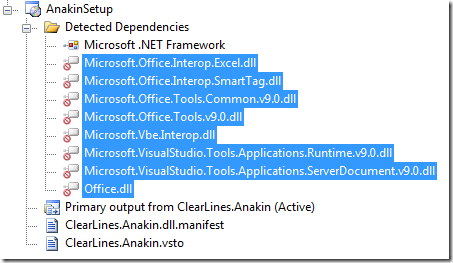 We need to create a similar folder for the Office PIA with the relevant contents, and drop it in that folder, so that it gets detected by Visual Studio, and added to the list. For convenience, I’ll rename that folder, and the one inside it, Sample. 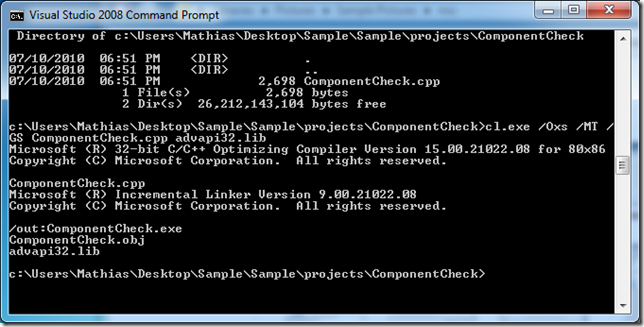 This will build ComponentCheck.exe in the same folder where ComponentCheck.cpp was located. Close the console, copy that file to Sample/Sample/Packages/Office2007PIA, and copy the folder Office2007PIA and its contents (ComponentCheck.exe, o2007pia.msi, product.xml, and the /en folder) to C:\Program Files (x86)\Microsoft SDKs\Windows\v6.0A\Bootstrapper\Packages, with the other prerequisites packages. We are now done - when you click the Prerequisites button, the Office 2007 primary interop assemblies will show up in our list, and you can go back to the previous section and complete adding the correct 4 prerequisites to the setup project. 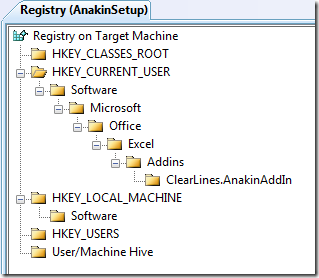 In HKEY_LOCAL_MACHINE > Software, right-click on the [Manufacturer] key and select delete. 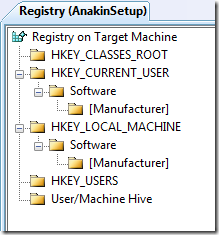 In HKEY_CURRENT_USER > Software, right-click on the [Manufacturer] key and select delete. 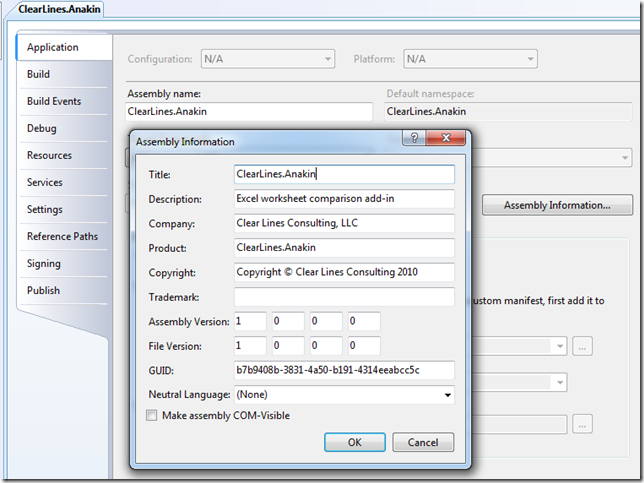 The final element of the chain, ClearLines.AnakinAddIn, is the key for the add-in. That name should be unique, and a convention like ManufacturingCompany.AddinName is a good approach to avoid collisions. 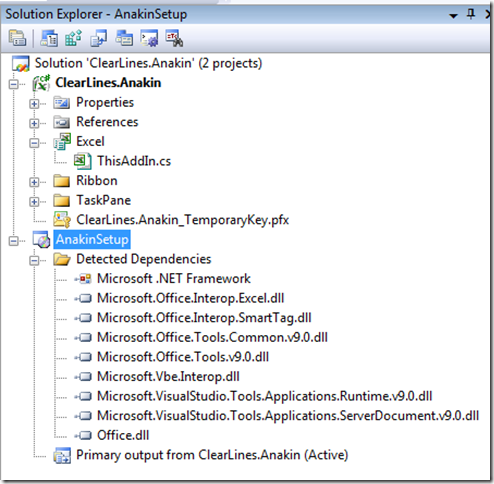 Note that I named the key for the add-in ClearLines.AnakinAddIn, and not ClearLines.Anakin. 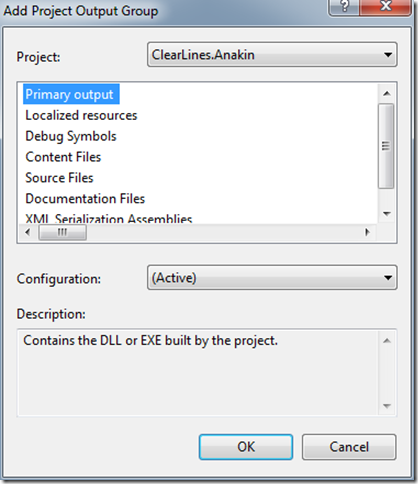 I found out the hard way that if the name of the key was the same as the name of the assembly, when running the build, the value for the Manifest (see next paragraphs) was getting corrupted, and mysteriously replaced by ClearLines.Anakin.dll.Manifest - which then prevented the correct installation. 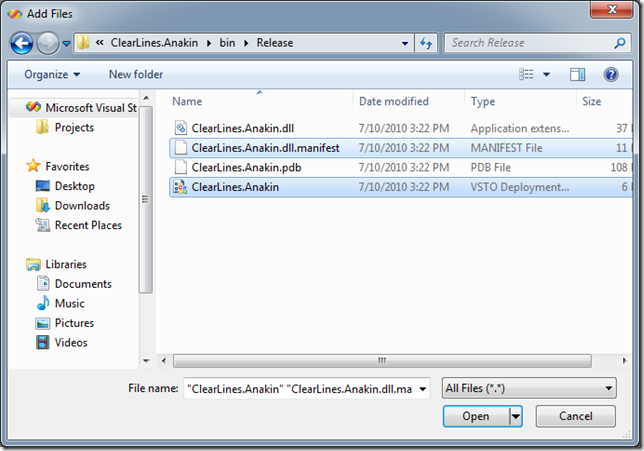 Right-click ClearLines.AnakinAddIn, select New > String Value, and name the new value Description. 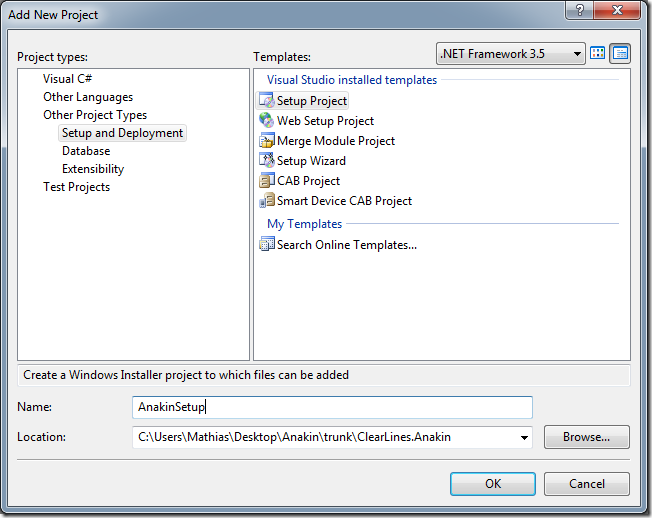 Right click Description, select Properties Window, and set the Value to Anakin AddIn. Finally, right-click the key ClearLines.AnakinAddIn > Properties Window, and change DeleteAtUninstall to true, so that the key gets removed if the add-in is uninstalled. When we build our installer, we will get two files: a msi file, which installs the add-in itself, and a Setup file, which when executed will check for the prerequisites, install them if need be, and then run the msi to install the add-in. One potential pitfall is that the user could inadvertently run the msi before running the setup, which would install the add-in without the necessary prerequisites, and result in a potentially non-working add-in. In order to avoid that issue, we will add launch conditions to the msi, preventing it to run if the proper prerequisites are not here. 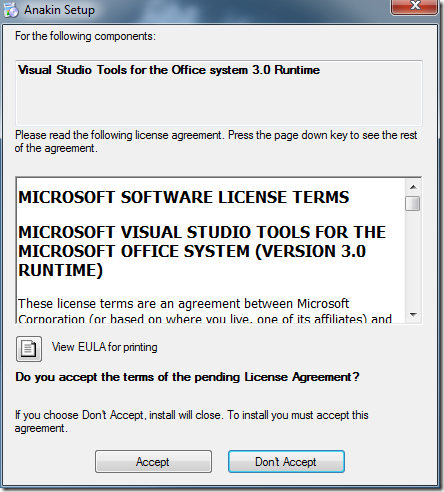 Message The Visual Studio Tools for Office 3.0 Runtime is not installed. Please run Setup.exe. 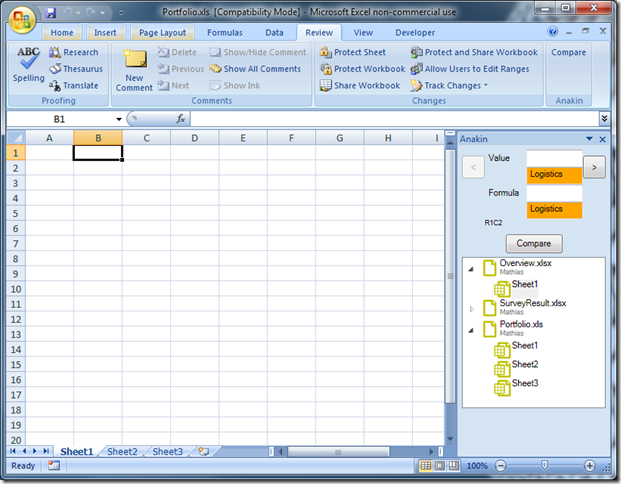 Message A required component for interacting with Excel 2007 is not available. Please run setup.exe. These are the 3 checks that will be performed by the msi when run; if one of the 3 components is missing, the installation will fail, and display the corresponding Message we defined in the Launch Condition. 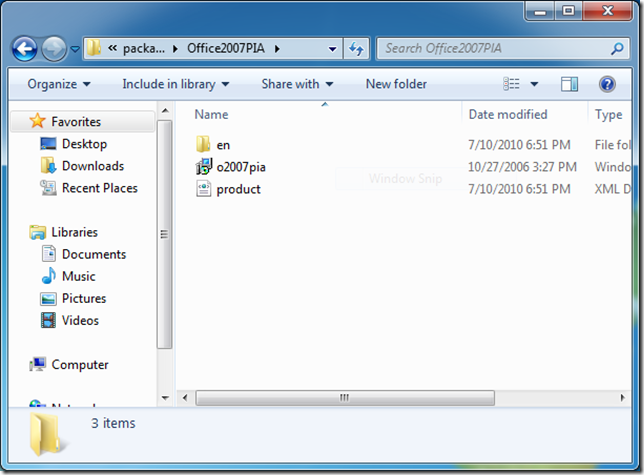 By default, VSTO add-ins for Office 2007 are intended to be installed for a single user. If you need to install for all users, this post describes how to do it; I’ll stay on the path of least resistance, and go for the single-user scenario. The installation wizard, by default, displays a checkbox asking if the installation is for all users. We should disable that. Right-click AnakinSetup > View > User Interface; you should now see a series of nodes, representing the screens of the installation wizard (which you could edit to have a customized installation wizard). 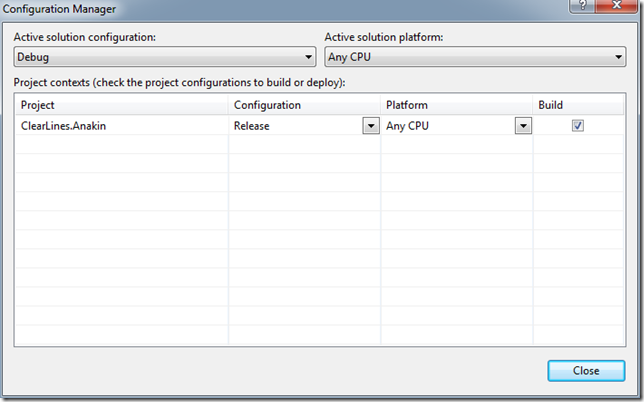 For now, select the** Installation Folder** screen, and in the property window, set InstallAllUsersVisible to False. Finally, let’s specify that the add-in should be installed in a target folder where the user doesn’t require administrative privileges. 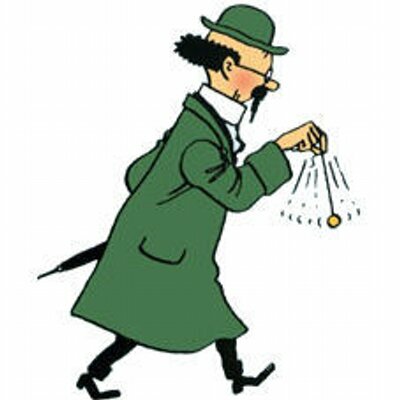 Right-click AnakinSetup > View > File System, right-click the Application Folder **and in the Properties Window, edit **DefaultLocation to [AppDataFolder][Manufacturer][ProductName]. 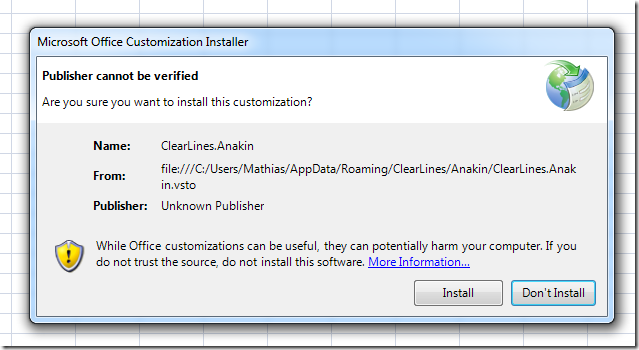 This will install the add-in in the folder C:/User/Mathias/AppData/Roaming/ClearLines/Anakin (note that this folder is hidden by default). This is your installation package, which you can now distribute to a user. 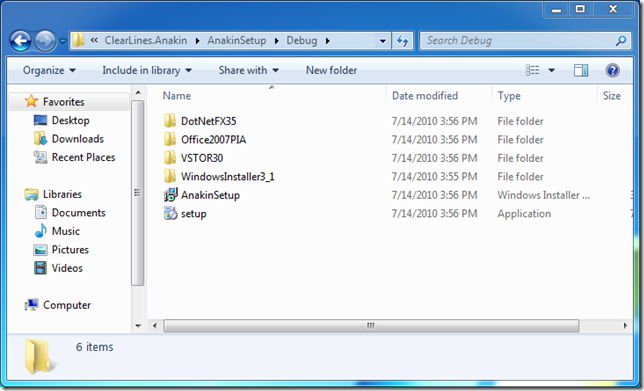 The user should run Setup.exe, which will check for the prerequisites, use the installers in the 4 folders to install missing prerequisites if any, and then run AnakinSetup.msi to install the add-in itself. That’s it - we have now created a full Excel 2007 VSTO add-in, with a basic installer which we can redistribute to the users. The code at that stage can be downloaded here. Again, I recommend that you check the VSTO deployment white paper, which is absolutely excellent, and covers more advanced scenarios in part 2 - as well as this collection of deployment related links on the VSTO forum. Please do let me know if you have comments, questions or remarks, and stay tuned for a post explaining how to use ClickOnce instead of Microsoft Installer - with a very special mystery guest!